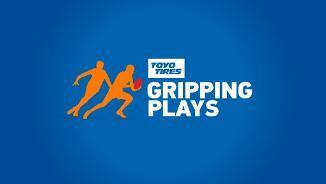 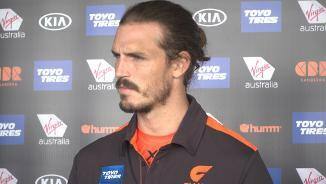 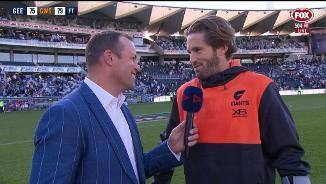 GIANTS AFL Head Coach Leon Cameron fronted the media after the GIANTS' loss to Fremantle at UNSW Canberra Oval. 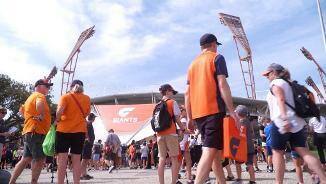 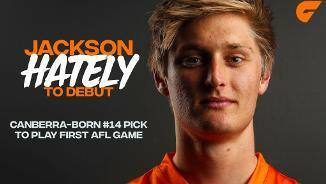 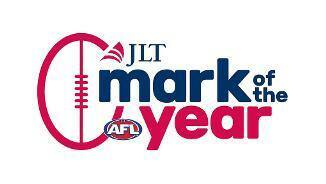 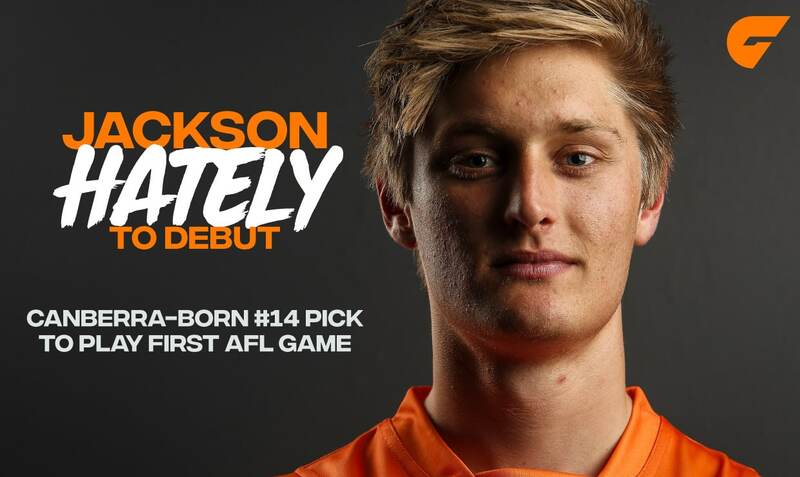 The GIANTS have claimed their first win of the 2019 NEAFL season with a 38-point-win over the Gold Coast Suns at Blacktown International Sportspark on Saturday. 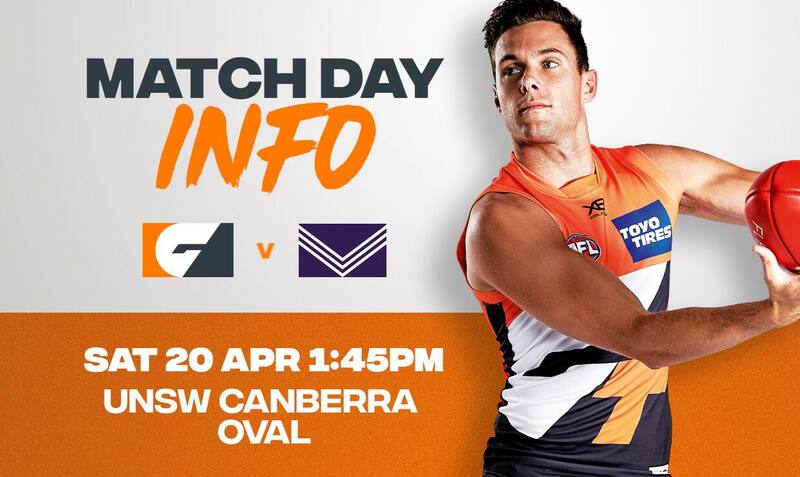 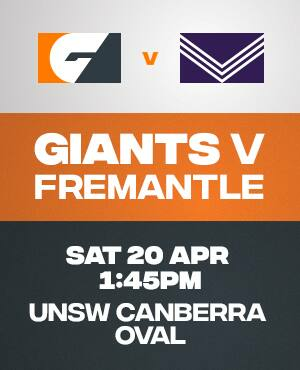 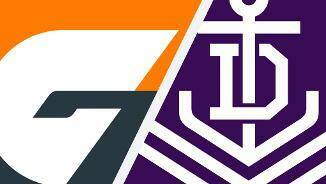 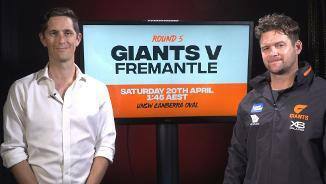 Fremantle has stunned the GIANTS in one of the upsets of the season, snapping the GIANTS' nine-game winning streak in Canberra with a 24-point triumph. 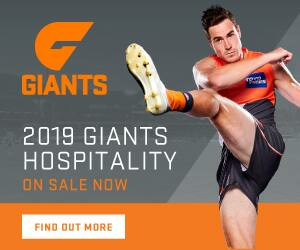 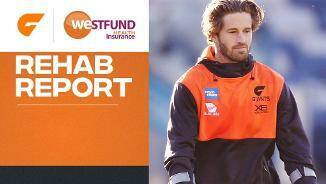 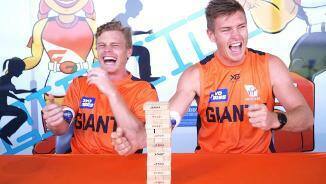 Enter your email address below to keep up-to-date with all the latest GIANTS news. 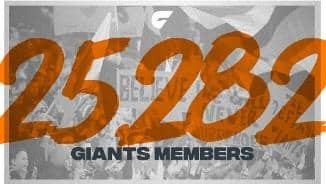 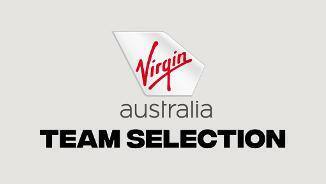 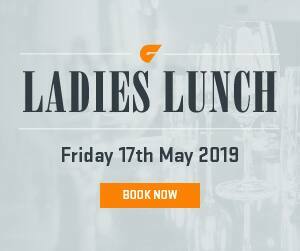 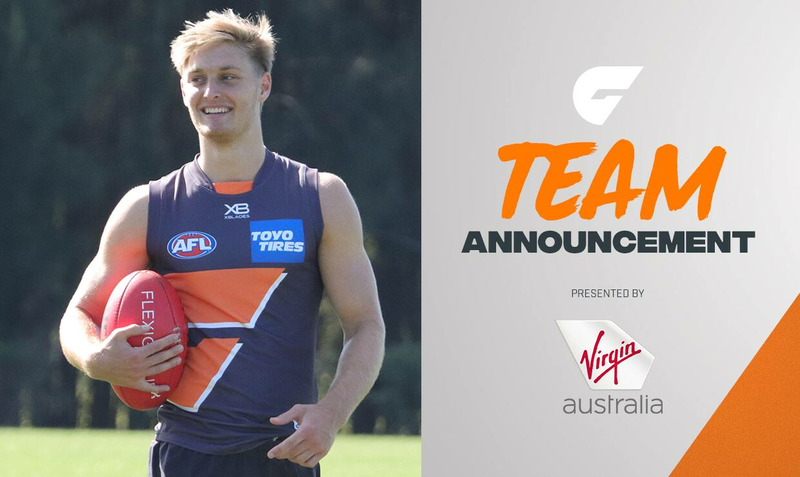 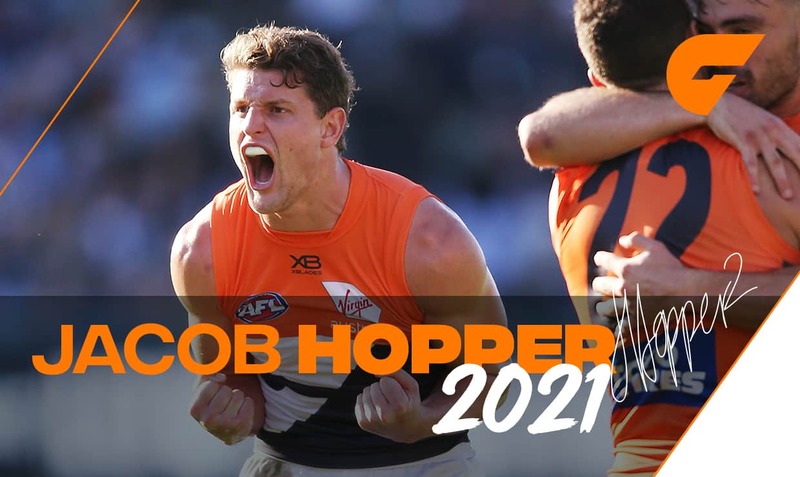 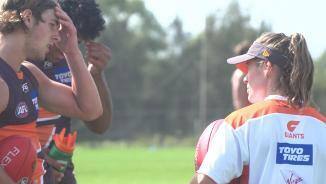 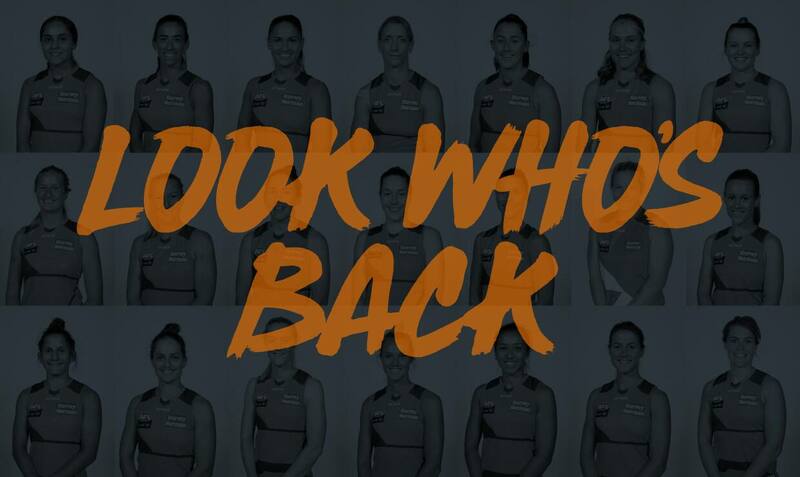 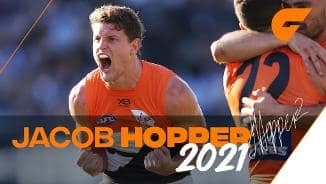 In a major boost for the GIANTS’ AFL Women's program, the club has successfully re-signed 21 of its players for the 2020 season.